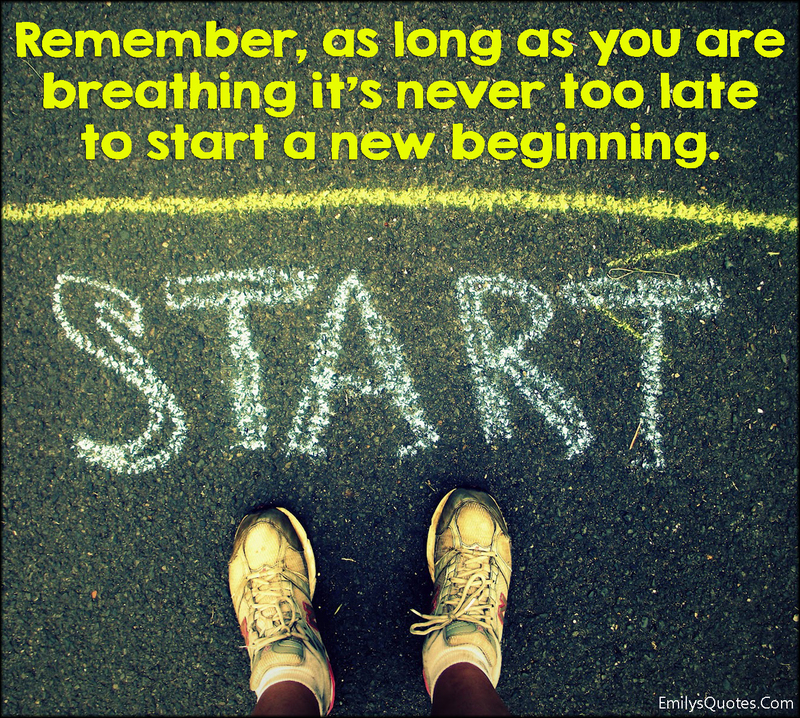 Have you ever experienced a new beginning? It can be scary & life changing all the same time. I don’t like to call things “starting over” because everything that happens in our life has the chance to grow into something beautiful. New Beginnings are full of excitement & potential. I love that time in someones life because you have the opportunity to do something the complete opposite of how you did it before. So as your life takes turns, sometimes into things we were not expecting, think about it from the place of goodness coming out of it. You can choose to think of it in the negative (Starting Over) or from the place of new beginnings.